Russell Diabo joins Indigenous Waves this week to share his thoughts on the current political climate in Canada for Indigenous people, including the termination tables, as well as Sovereignty Summer, reserve and band council politics and the responsibility to know more. 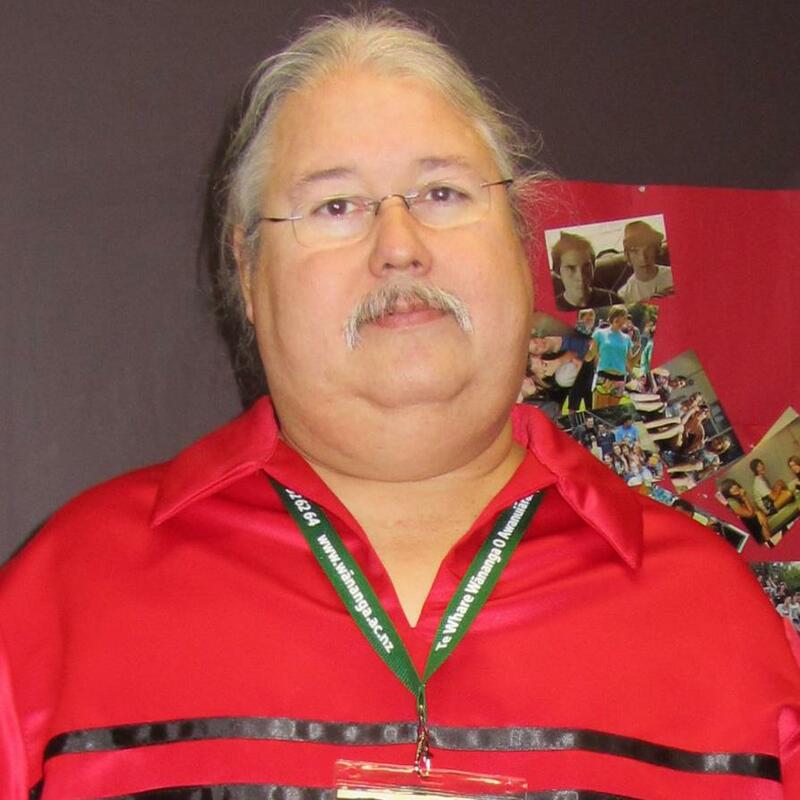 Russell Diabo (Kanienke’ha:ka) from Kahnawake is the Policy Advisor for the Algonquin Nation Secretariat & Wolf Lake First Nation, and is the Editor & Publisher at First Nations Strategic Bulletin. Is there more to this interview, seems to get cut off at the end. Good interview thus far. Please consider helping support this wonderful film project. Tree Spirit is a short film on the planetary ecological crisis and the possibility of human extinction based on the director’s (Bérangère Maïa Parizeau) interview with Noam Chomsky. Please take a moment to check out Tree Spirit on Indiegogo! This is an independent film production: we deeply appreciate your support of this campaign at any level, whether it is financial or simply by helping to spread the word far and wide!!! If you are inspired by our work, please feel free to share this campaign link on Facebook, Twitter, your website, blog and via email with family and friends!